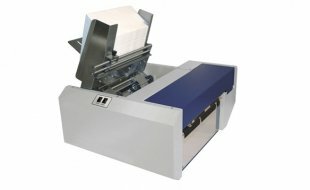 Cost Effective Colour Printing Made Easy. 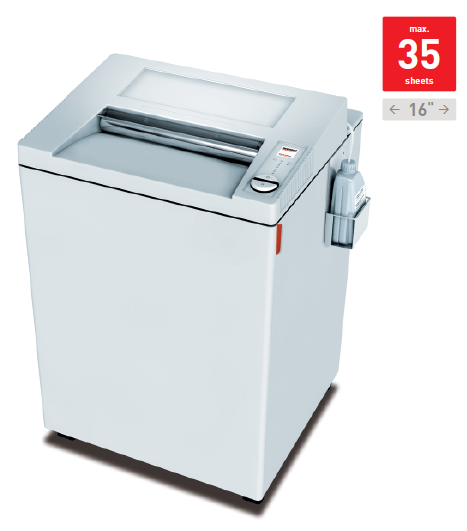 The AS-510C is an easy-to-use colour printing solution that prints full process photo quality colour, making it perfect for high impact, low volume mailings. 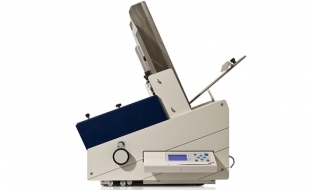 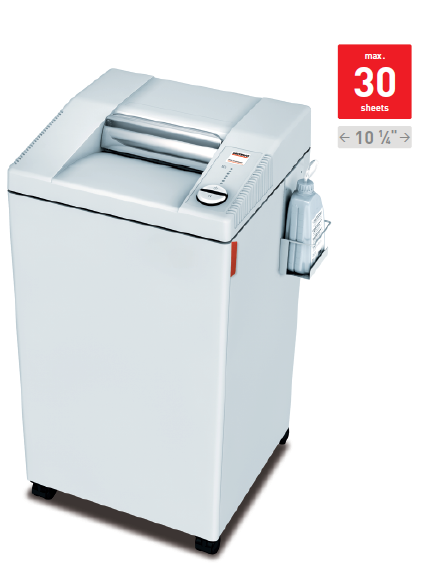 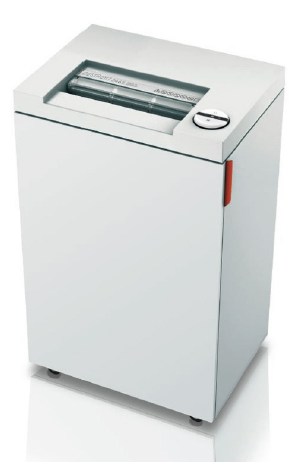 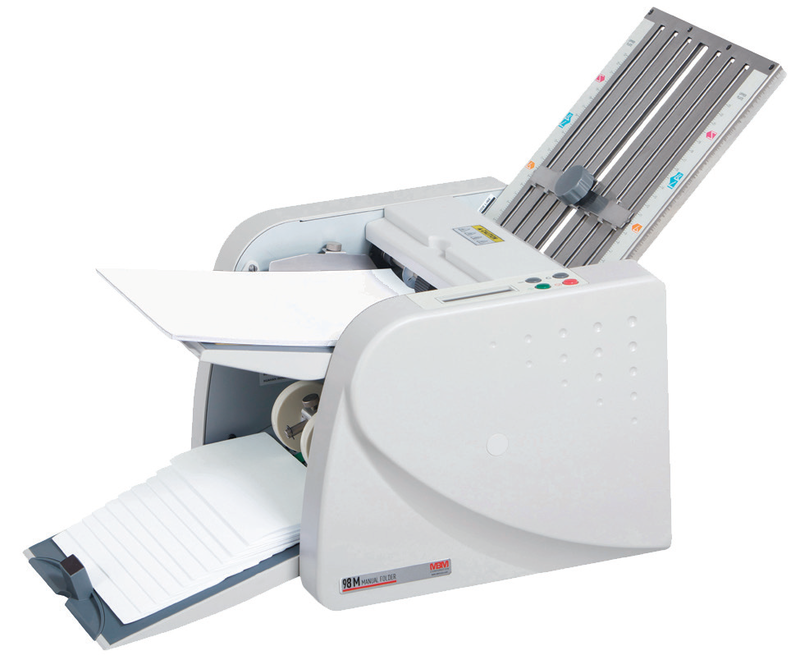 With the AS-510C you can produce professional envelopes and communication pieces and manage your marketing budget.